Delivery: 2-5 days for parts in stock, 5-20 days for parts not in stock. -We have 8 years of experience in excavator parts, We know exactly the customers' needs. 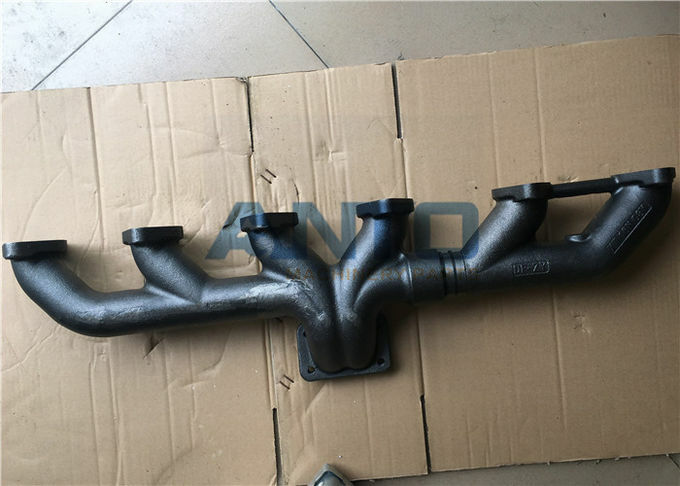 -we can supply either China made good quality aftermarket parts, or for genuine original parts, imported parts for Korea and Japan. 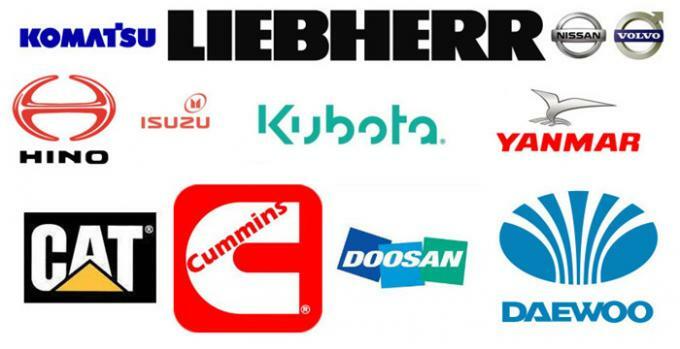 -We supply parts for most of the popular brands of excavator, like Caterpillar, Hitachi, Komatsu, Hyundai, Volvo, Doosan(Daewoo), Kobleco, Kato, John Deere, Case, and so on. 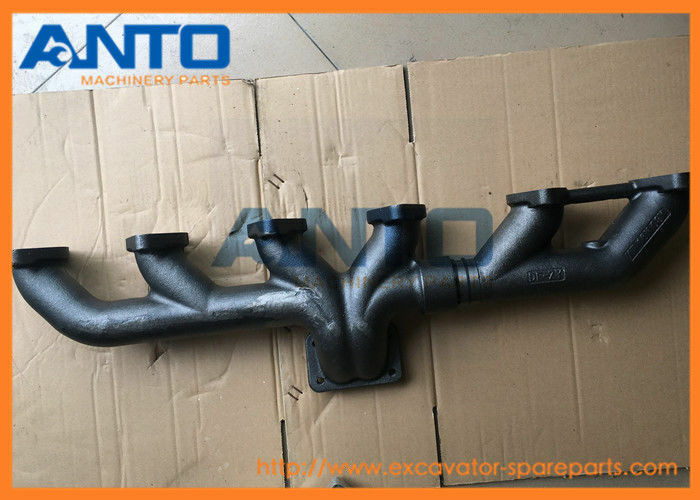 -We specializes in the whole excavator parts range: Engine, hydraulic system, undercarriage, GET parts, quick wear parts, gearbox. -Our sales term offer the efficient service for every customers. -We develop spare parts for old and new excavator models, and submit our latest products to customers every month so that to meet the market demand. -We have high market share in Oversea market and Domestic market, Southeast Asia 65%, Middle East 8%, North and South America 10%,Europe 8%, Russia 5%.